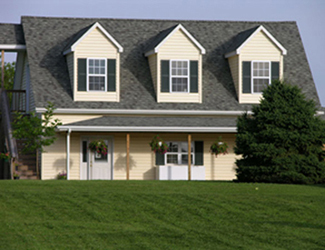 Our Dog Kennel and Training Facility is located in beautiful Virginia just minutes outside of Washington, DC. 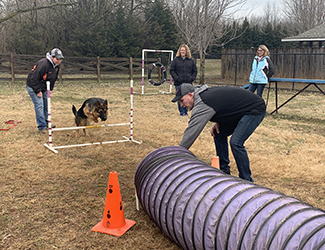 We are a Full Service Kennel providing Boarding, Grooming and Training Services as well as top Quality German Shepherd Dogs. 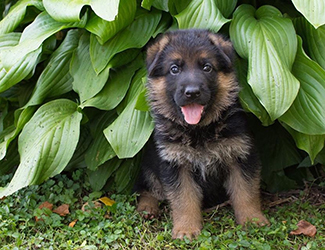 As a breeder of top German bloodlines we raise our puppies to be trusted and loyal family companions that embody the true ideal of the German Shepherd Dog. 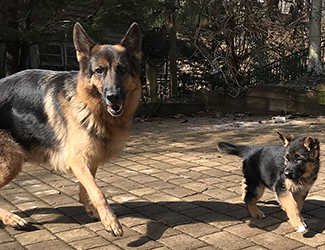 At Haus Juris, we selectively breed top German bloodlines to produce German Shepherd dogs that will be superior for Sport Dog, AKC, Agility, Search and Rescue, Police, International Conformation, and/or loving family protection and companionship. 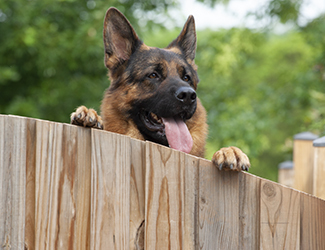 We strive to reach Max Von Stephanitz’s ideal of a “Golden Middle”, that is, a German Shepherd Dog that has it all. 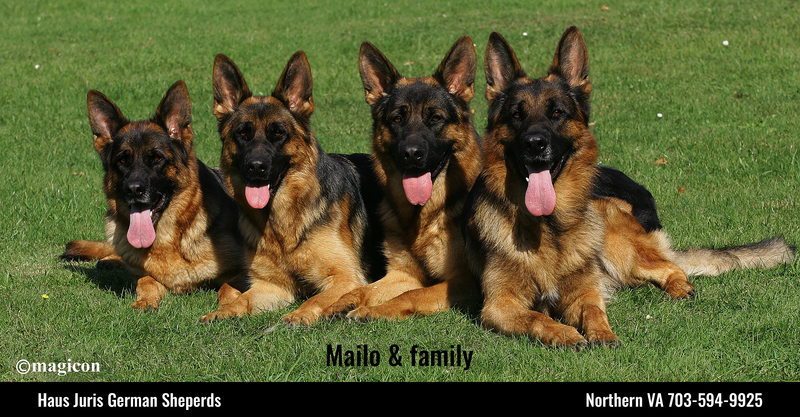 All dogs in our breeding program are the highest quality German imports. Breedings are carefully selected for health, temperament and correct conformation. Call Haus Juris for an appointment to come out and see our puppies, dogs, and facility. 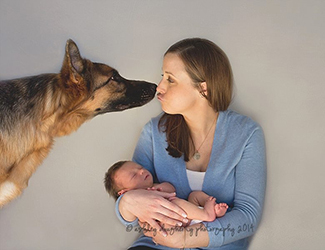 Meet our trainers and find the perfect class for you, your family and your dog. Shop at our retail store for K-9 Kraving frozen raw diet dog food, CPN performance supplements and quality equipment and treats for your puppies and dogs. We strongly recommend early reservations. Dogs and puppies seen by appointment only. 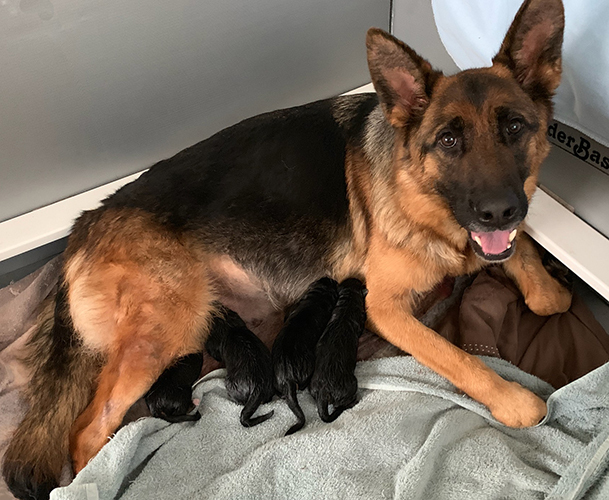 4 girls and 3 boys! Call to schedule a visit with our puppies and dogs and to tour our facility. 1st Class Facility & Trainers!